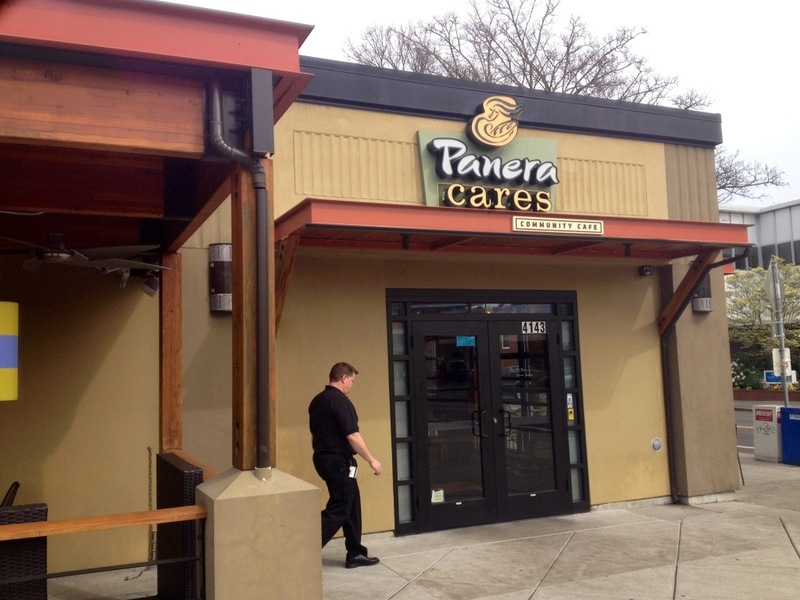 You can eat for free at Panera Cares in Portland. If you’ve never heard of this concept, customers can simply order whatever they want, and pay only what they can. I had to test this. I had $5 on me. 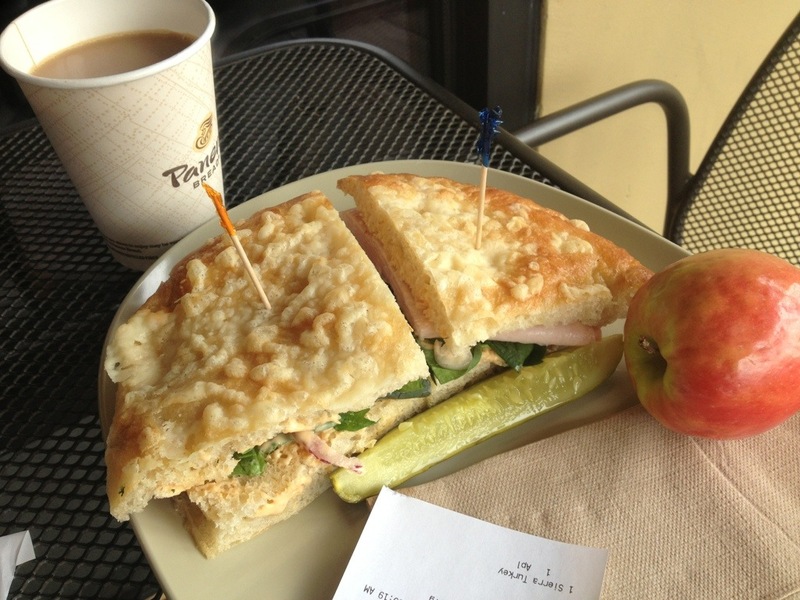 I had to have their turkey sandwich on fresh focaccia bread. Plus, I hooked up a dark coffee. And my side was a small red apple. The suggested value was $8.88. I put what I had in the wooden donation box. 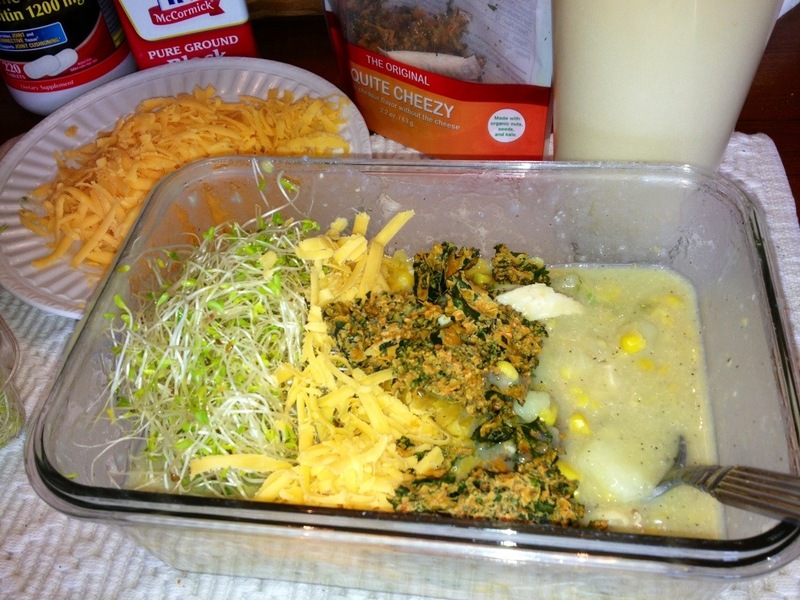 Then I scarfed some epic grub. And don’t forget the Boy Scout Law. Prepare your eyes to meet a holy God!